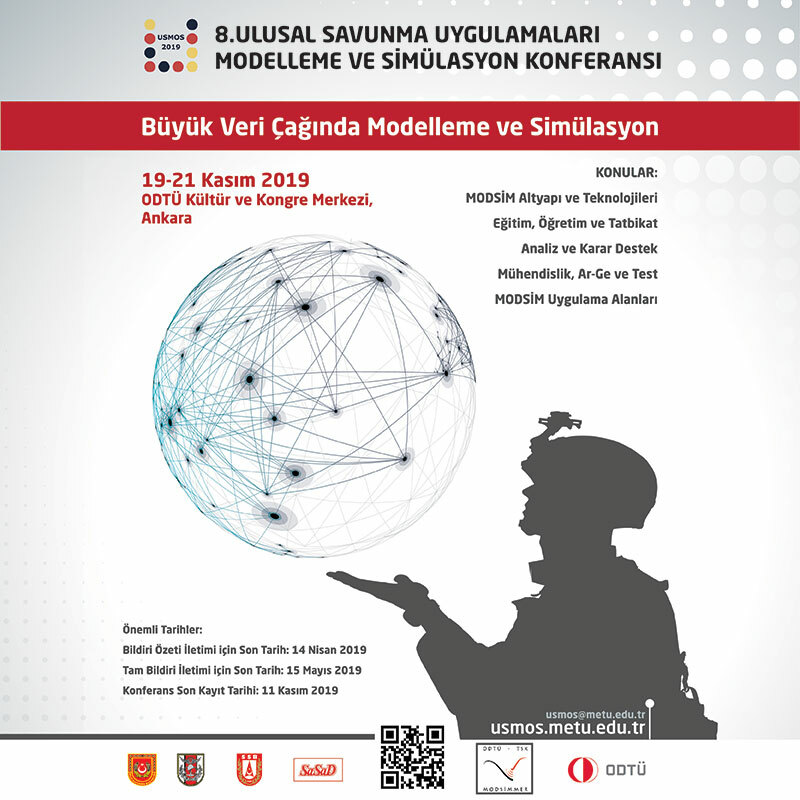 New Assignment in Onur A.Ş. The position change in Onur A.Ş., which was established in 1980, was shared with the public with the statement made by the company. Cengiz Dede, the founder of the company and General Manager for 37 years, handed over his duties to his son Noyan Dede. 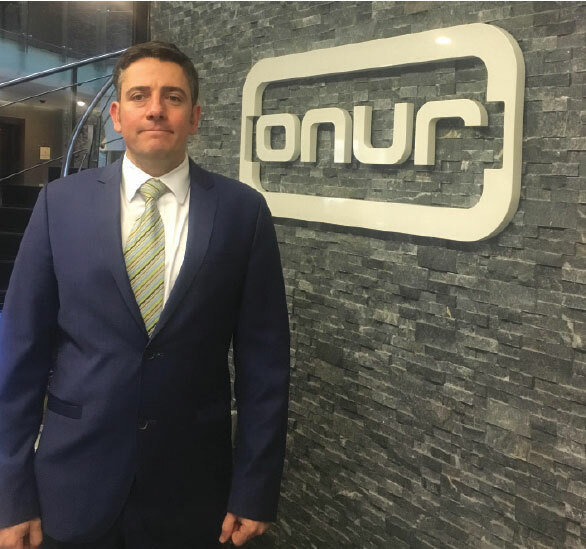 Cengiz Dede, who has been the General Manager and the Chairman of the Board of Directors since 1980, will continue to serve as the Chairman of Board of Onur A.Ş. 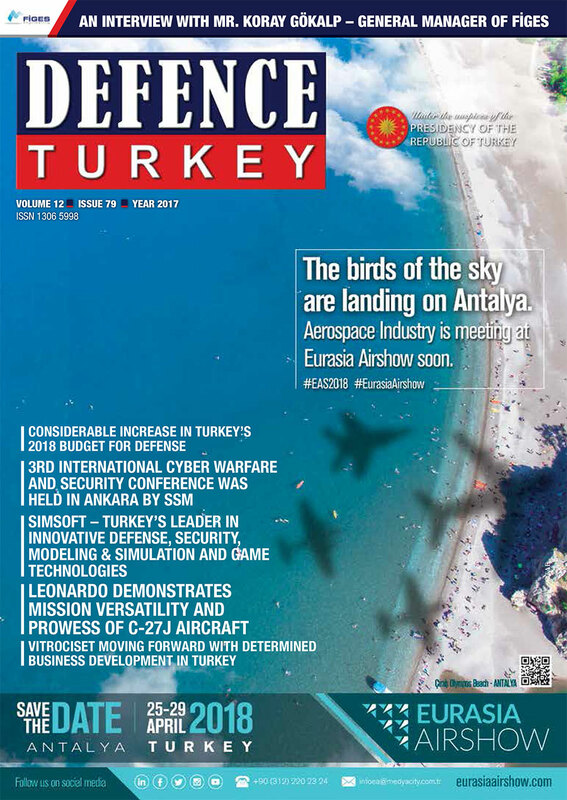 After the handover ceremony Cengiz Dede said, “With this assignment, I have made the necessary change at the right time so that the management of the company has been transferred to younger and more dynamic staff and that the companies can be long-lasting. I wish Noyan Dede, the new general manager of our company, and all the employees of our company success and I believe that our company, which has achieved remarkable successes for 37 years, will be much more successful after this change. He was born in Ankara in 1974. He completed his secondary education at Mimar Kemal Secondary School and high school education at Ankara Yüce Fen Lisesi (1988-1991). He studied at the Department of Mechanical Engineering at the University of Illinois, USA and graduated in 1996. He completed his MBA degree at Bilkent University in 1997. Serving as the Deputy General Manager at Onur Mühendislik A.Ş since 1998, Noyan Burçin Dede was appointed as the General Manager in 2017. Noyan Burçin Dede is married and has two children.